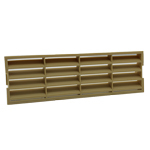 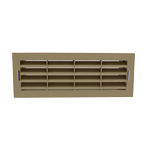 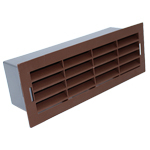 Kair Airbrick Grille with surround. 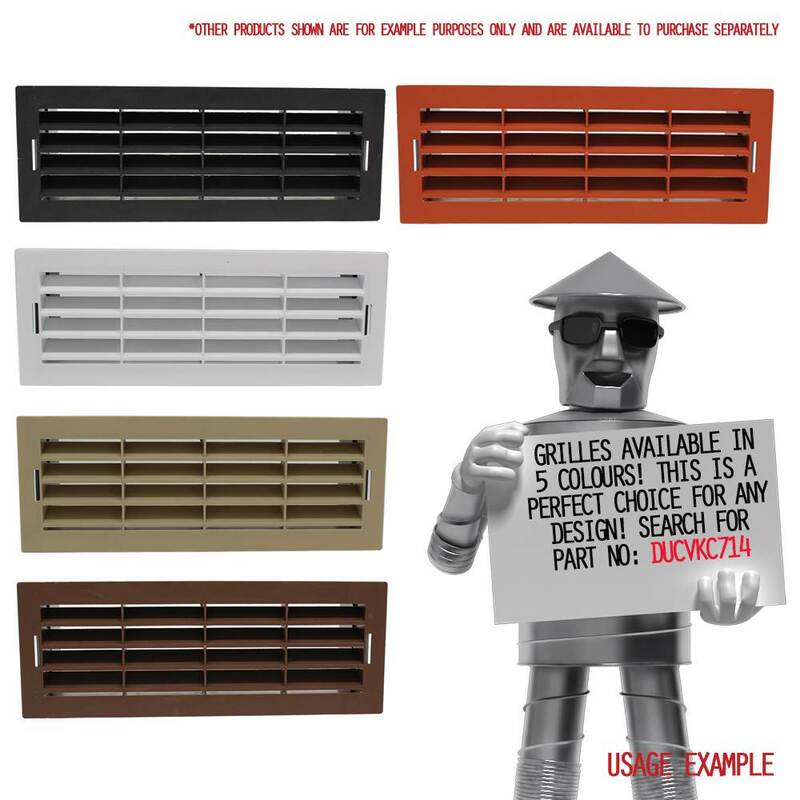 Available in 5 colours: White (DUCVKC714), Terracotta (DUCVKC714-T), Brown (DUCVKC714-BR), Beige (DUCVKC714-BG), & Black (DUCVKC714-BK). 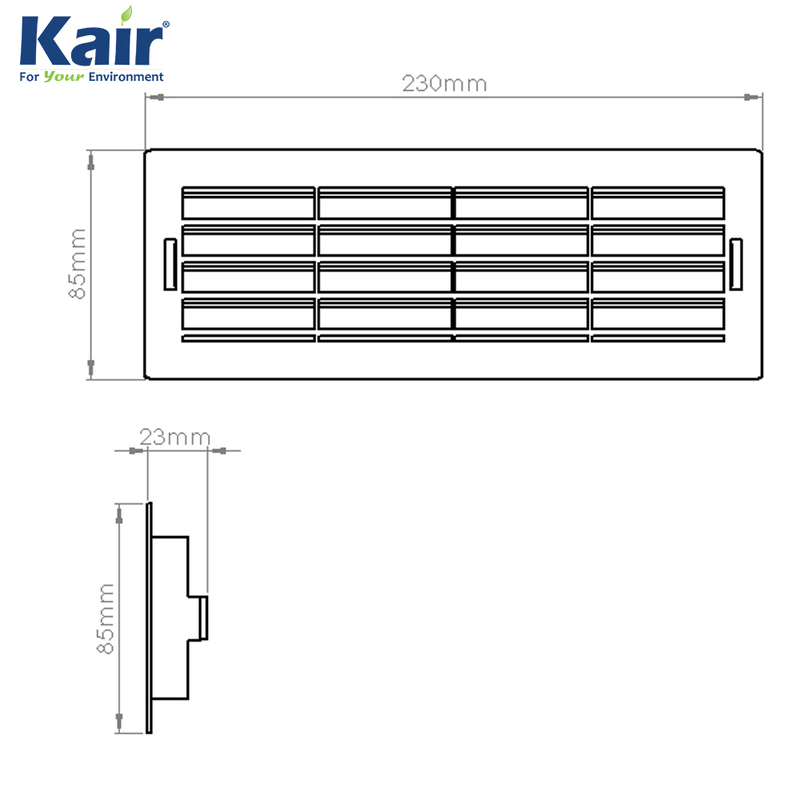 Fits inside Kair System 204 Rectangular Ducting Pipe (DUCVKC5604 System 204 Flat Channel). 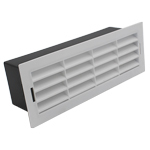 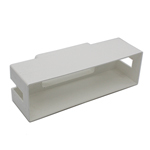 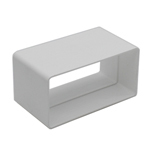 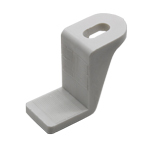 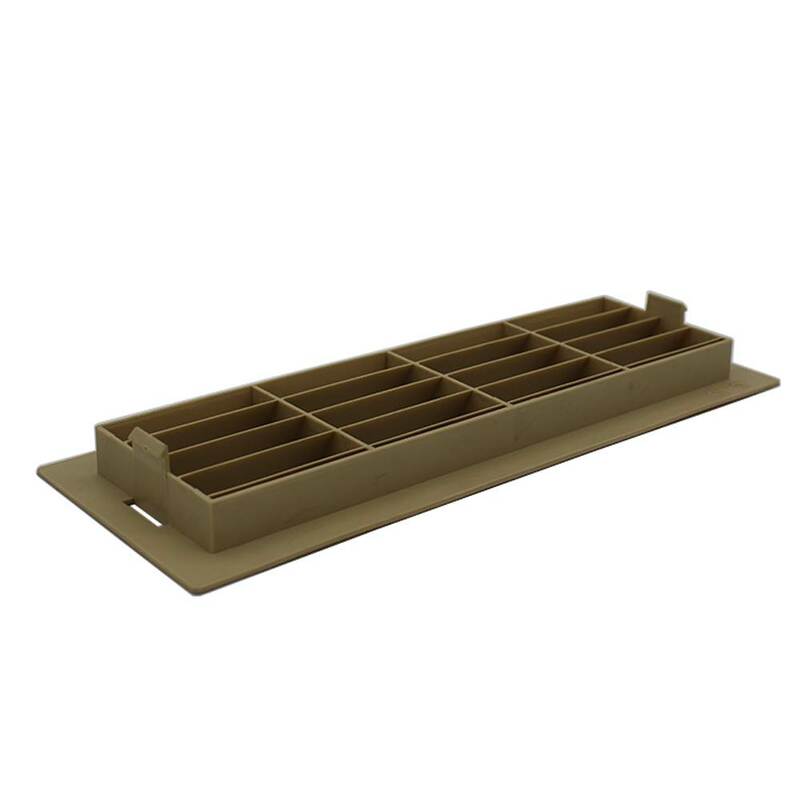 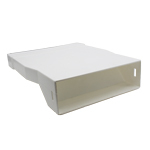 Alternatively use with DUCVKC247 Airbrick Adaptor to connect with Kair System 100 (SYS-100) 110 x 54mm Rectangular Ducting. 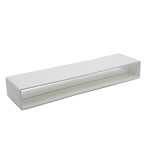 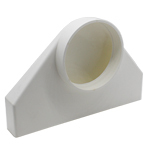 Perfect for flush fitting against ceilings and walls. 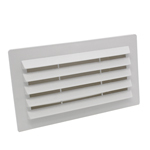 Perfectly suited for ducting your Bathroom or Kitchen extractor fan, Hydroponics, In-Line Extract Fans, Tumble Dryer, or Cooker Hood. 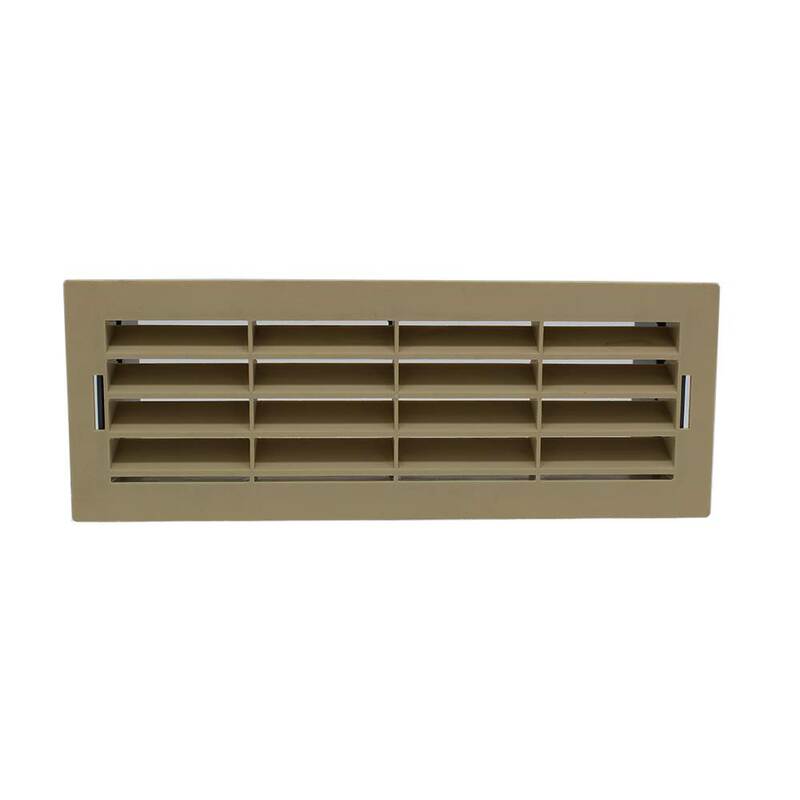 This item can be used as a part of a long ductwork run for a variety of purposes including whole house ventilation, passive stack vent, positive input ventilation, air conditioning, HVAC, and Heat Recovery systems. 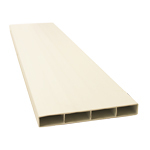 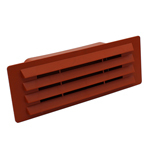 Kair SYS-204 plastic rigid ducting is perfect for DIY and Trade use. 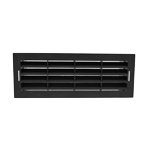 Static Pressure Drop in Pascals: 15 l/s = 6.000 Pa - 30 l/s = 18.40 Pa - 60 l/s = 71.90 Pa.